Google web master tool is the best place where one can check the site health and Google web master tool has a great feature of fetch and renders to resubmit pages of your site to Google for the purpose of the index. It is very helpful to index any page in Google very quickly with this feature. But do we need to submit all pages to Web master tool every month or not? It is a good question that was answered by Google Web master office. Someone asked about the fetch and submit feature and how many times we need to submit or re submit our pages to Google. The person was consulting a news agency which told him to submit almost ten pages of his site every month to Google web master tool. The person was also having a sitemap submitted there as well. According to the search console, you don’t have to submit the previous pages again and again. These pages index automatically in Google. Whenever Google crawler comes it index the existing pages automatically. 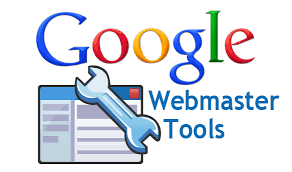 It means Google automatically find your site pages and index them. We don’t need to tell Google forcefully to index them again and again. Fetch as Google is a great feature to index some pages but for some specific changes. 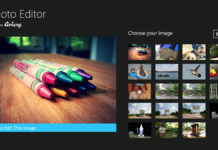 If you have some normal changes in your site you don’t need to do it manually every time. You can use this feature if there is any urgent update. If you think that some pages haven’t been indexed then you can use this feature of fetch and submit. 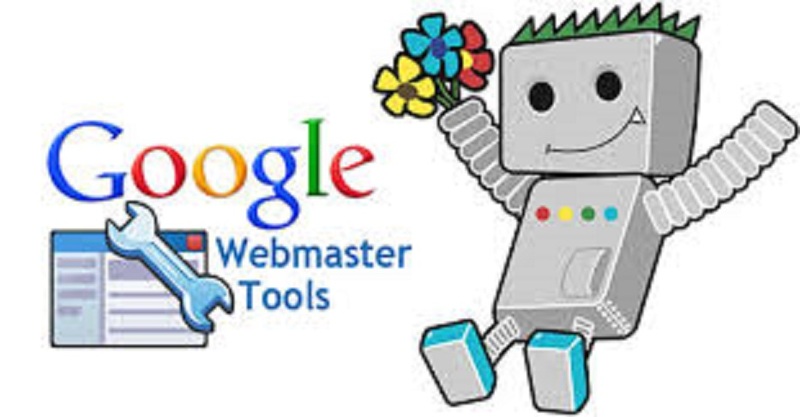 Now, it is clearly defined by the Google Web masters that if we are resubmitting the pages by fetch and render, it means we are trying to force the Google Search engine to update those pages without no reason so there is no need to resubmit those pages on web master tool.